for Large or small offices! 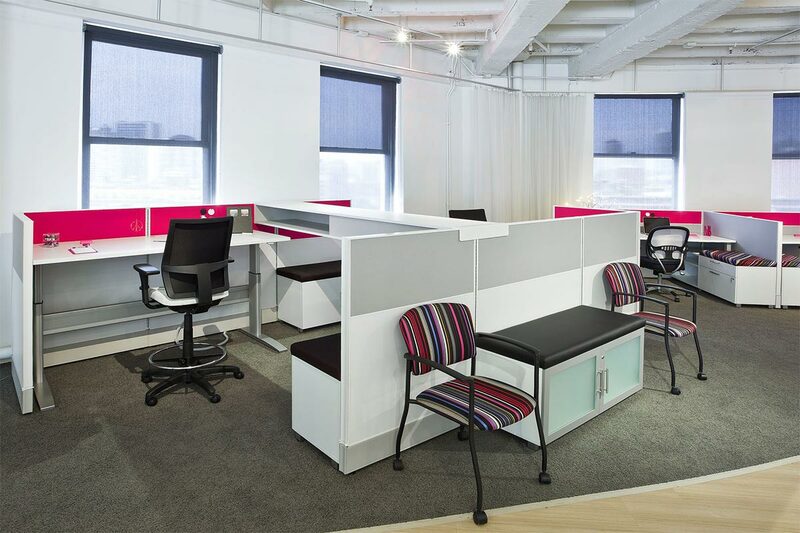 DIVI Modular Office Systems	and much more. 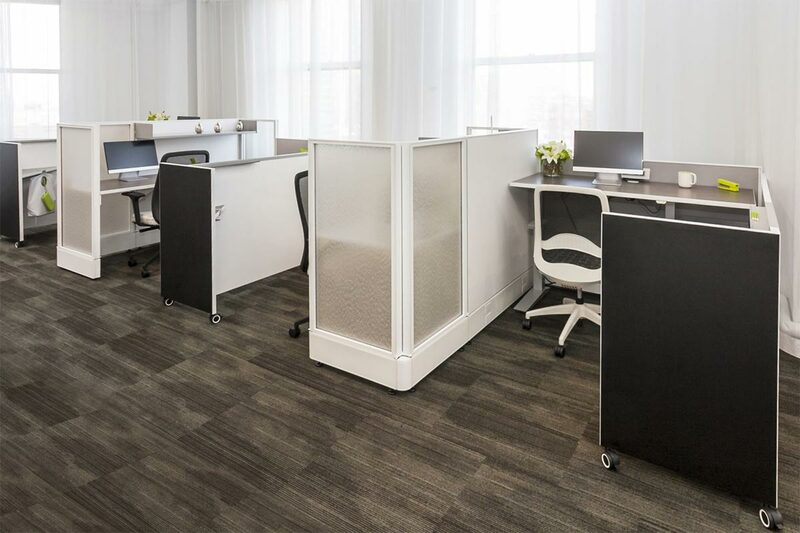 Albuquerque Office Systems is a one stop shop for all your office furniture needs with over 50 years of combined experience as a full service supplier of office furnishing. 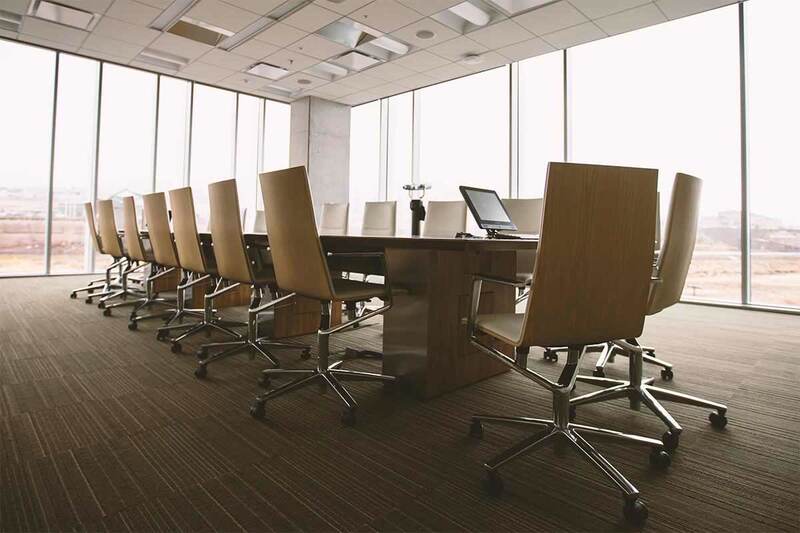 We offer affordable, high quality new, used and refurbished office furniture, delivered in a timely manner and professionally installed. Our client’s satisfaction is our highest priority. NEW! Visit our Featured Project Gallery today. We can make your office beautiful!